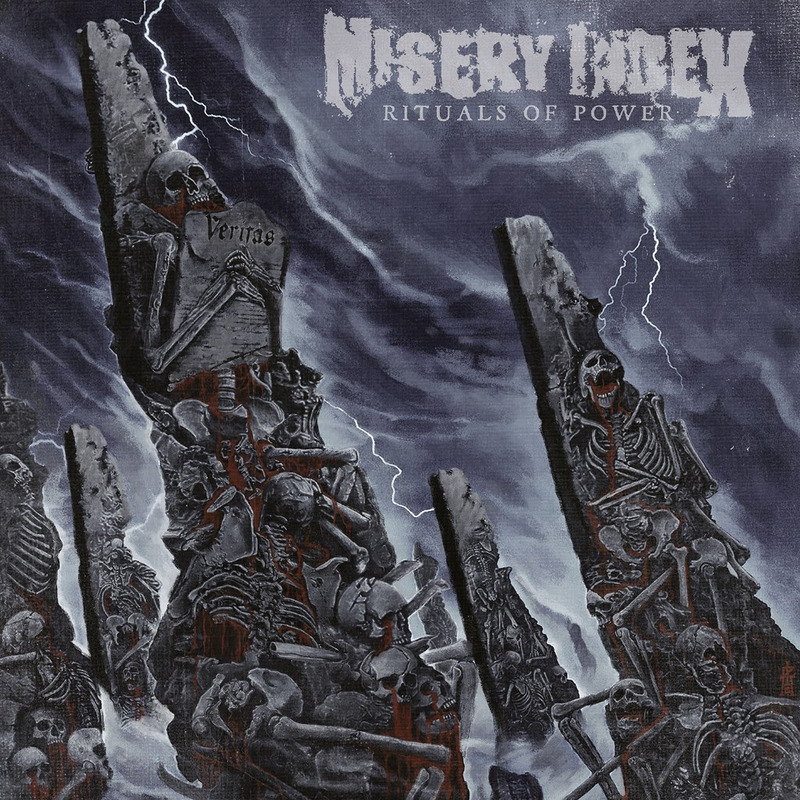 Death Metal outfit MISERY INDEX have added new Japanese tour dates together with NAPALM DEATH in support of their upcoming album ‘Rituals of Power’. 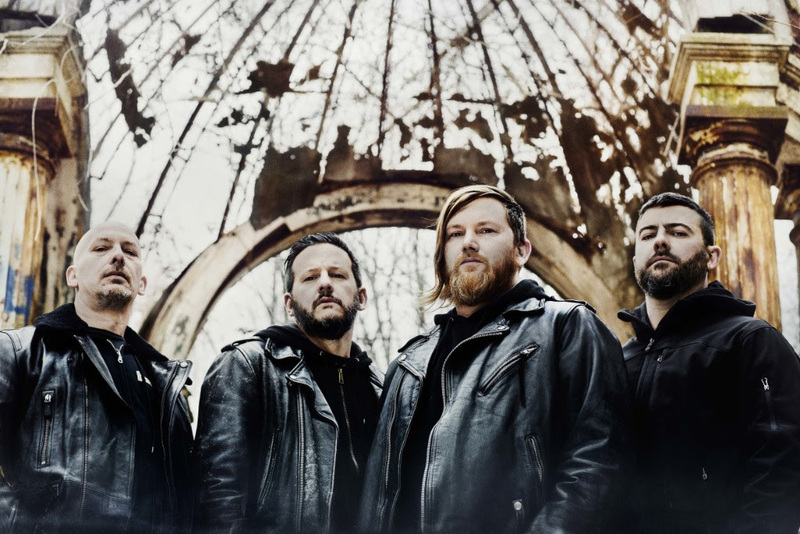 The new album is slated for release on March 08, 2019 via Season of Mist. 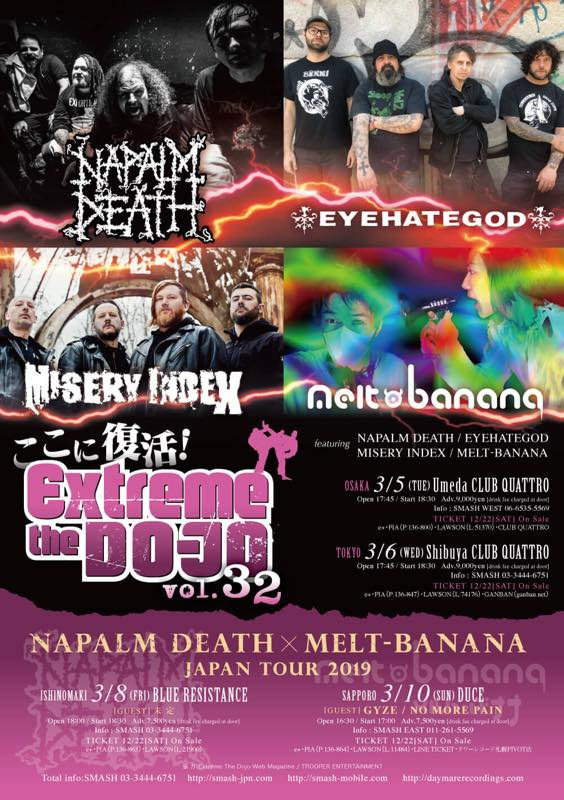 A full list of confirmed shows can be found below. 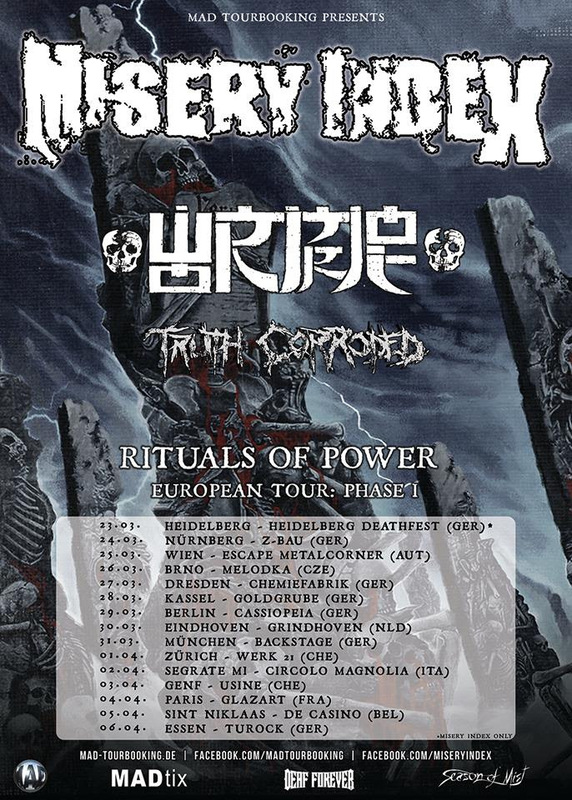 MISERY INDEX previously announced new European dates together with WORMROT and TRUTH CORRODED in the spring of 2019. A full list of confirmed shows can be found below. 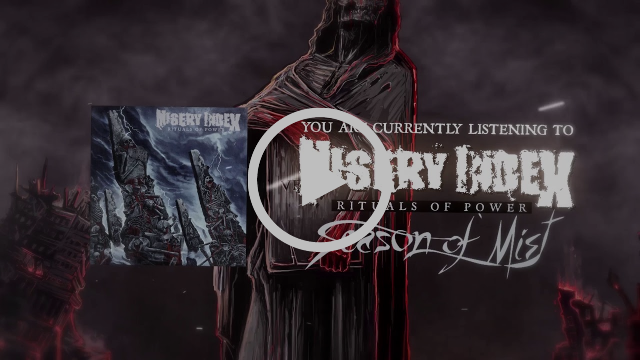 Death Metal extremists MISERY INDEX recently premiered the second track taken from their upcoming album ‘Rituals of Power’. The new offering is slated for release on March 08th, 2019 via Season of Mist. The title track is now streaming in the form of a lyric video at the link below.